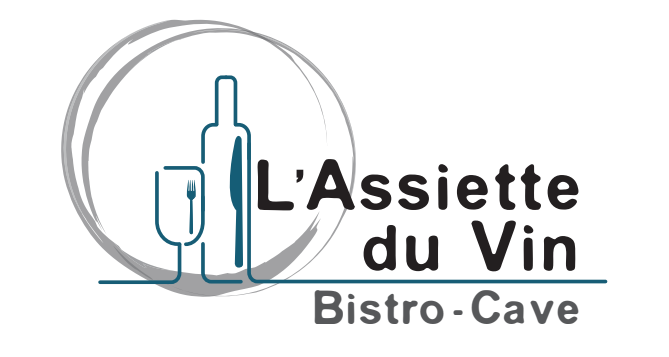 After having held his restaurant in the center of Strasbourg, rue de la Chaine, for several years, Philippe Roth, a wine enthusiast, moved to Schiltigheim, opposite the former Brasserie Adelshoffen (Simply Market). It's at the 154 route de Bischwiller in Schiltigheim that Philippe Roth and his team welcome you to this convivial place. Today with the plate of the wine, it is of surprising and playful gastronomy that it is. Located in the heart of Schiltigheim, free parking is available right in front of the wine plate, which will satisfy both gourmets in search of intimacy, as well as bands of good living and professional groups. The goal of the Wine plate is to be able to reconcile the restaurant with a quick and tasty formula at 12 € for lunch with our passion for wine. Around the wine bar, especially in the evening with our tapas menu, and the wine cellar with a large selection of wines by the glass that allows you to discover a good part of the selection. If you want to let yourself be tempted by a bottle, you can enjoy the caviste price plus € 10 for table service.